Travel Professionals International (TPI), a Virtuoso member and Canada’s leading network of independent travel advisors and agencies, today announces the details of its upcoming 2015 TPI Annual Conference, as the company enters its 21st year in business. 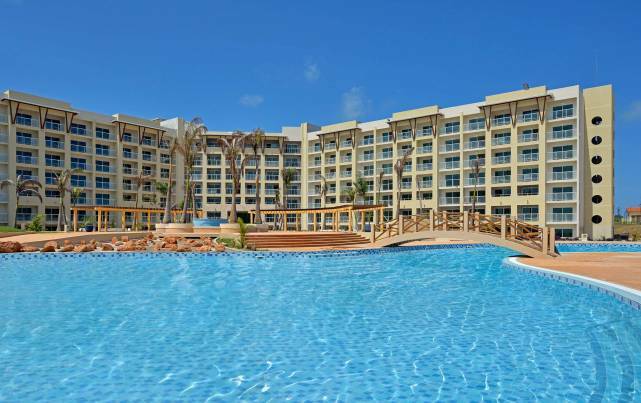 Taking place 16-19 November 2015 in Cuba, at the Melia Marina Varadero, the 2015 TPI Annual Conference is being presented by TPI, Transat Holidays/Nolitours, and Melia Hotels & Resorts. “The combination of TPI’s long-standing relationship with Transat and Cuba’s popular destination status among Canadians makes this destination an exciting focus for our annual event,” said Morris Chia, TPI President & CEO. Over 250 travel advisors, guests, staff, and travel partners are expected to converge in Cuba for the annual event which is set to include site inspections, networking opportunities, keynote speakers, training workshops, excursions, and much more. “TPI has long held a close relationship with our company and we’re thrilled to be hosting this conference alongside our partners at Melia,” exclaimed Denise Heffron, Vice President, National Sales & Commercial, Transat Tours Canada Inc.